In the age of smartphones and social media, you probably experience something called content­overload. Our feeds are constantly being bombarded by content, so much that it all becomes a blur. Marketing with text posts and photos don’t capture the proper attention and just don’t cut it anymore. Step up your business’ marketing game and differentiate yourself from your competitors with video marketing. Video content allows you to portray a message in the most authentic, all­encompassing way possible. Video content enables you to catch the eye of your customers and make them feel the true essence of what your company has to offer them. You don’t want to just tell your customers what you sell, you want to make them relate, to identify with and to feel the benefits your product or service will bring them, and this is what video marketing does. • In 2015, people spent around 5 and a half hours every day watching video content in front of a screen (eMarketer). • Effectiveness of video marketing increased by 87 percent for companies (Ascend2). • Average daily video views on Facebook went from around 500 million to approximately 8 billion in less than a year in 2015 (USA Today). • By adding video content to your website, you can enhance the probability of being one of the top Google results by approximately 53 times (Comscore). • It has been proven that videos gets more attention from consumers than other kinds of posts. • Social media users are around 10 times more likely to comment, embed, share with others, and interact with video content as opposed to photos, blogs, or any other kind of post (Content Marketing Institute). • 65% of people viewing videos watch more than 75% of it, a lot more than the completion rate of a plain text post. • By including videos in emails, one could double their click­through rate (Vidyard). • What sets video marketing apart from other mediums is that you can create stronger emotional connections with your audience with use of tone, facial expression, movements, and other visuals that wouldn’t normally be able to be included in a simple photo and text post. • 71% of marketers state that video conversion rates perform better than other marketing mediums (Vidyard). 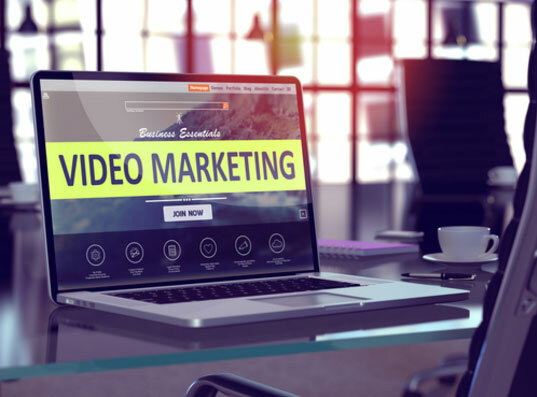 Video marketing comes in all different forms and can be used in a multitude of ways to reach your potential buyers at the right place and the right time. Cuselleration has the experience and expertise to provide you with the most successful and high-quality video content. Take a look below and see how Cuselleration is helping our clients take the Internet by storm with our various forms of video marketing content. With all of the latest news, technology and advancements we have today there are countless businesses who can sell your customers the same product as you, which is why you need a way to stand out among the crowd. Because of this, consumers are looking not just for the right product and the right benefits, but the right company they can build a relationship with and someone they can trust and remain loyal to. YouTube series are the perfect way to consistently push out content to your viewers and show them who you really are. With less time and effort you can reach your customers and your leads with quality video content to show them who you are and what you are all about. YouTube series let you show your customers you are all about them it makes you more personal, relatable, and desirable as the brand they want to hire or buy from. Social Media is a taking over the world! Facebook has over 1.65 billion monthly active users who you can target based on interests, demographics, behaviors and more. Utilizing this powerful combination of social media and video marketing allows you to reach the right people at the right time with the right content to gain their trust and brand loyalty. Make your testimonials stand out and actually mean something to your potential customers. Instead of just reading a short comment from so­and­so you can bring them to life and really showcase why they loved working with you. Highlight your success by showing clients raving about work you’ve done for them in the most personal way. If you are a real estate agent trying to find the best way to attract home buyers you need to be utilizing video marketing. Real estate video home tours are the newest and greatest way to showcase all the beauty and benefits of the home you are selling. What better way to attract a potential buyer than by letting them walk through the house online at their own convenience and comfort? • Photos lack true dimension while videos can show the true feel and space of a home. A video can mimic walking through a house as if you were there. • Over half of prospective home buyers refer to YouTube as their primary video research (Realtor.org). • Homes listed along with a video get around four times the inquiries of homes listed without video (Inman.com). • Including video in emails reduces opt­outs by 75% (Eloqua). • 85% of buyers and sellers prefer to work with a real estate agent that uses video marketing. However, only around 15% of agents are using video meaning there is a lot of room for opportunity. (National Association of Realtors). Unmanned aerial vehicles, more commonly known as drones, are small aircrafts without a pilot and are controlled remotely. Once mainly used by the military, drones are now readily available for civilian use and are able to capture amazing aerial views and footage without the big fuss and expenses of a helicopter. 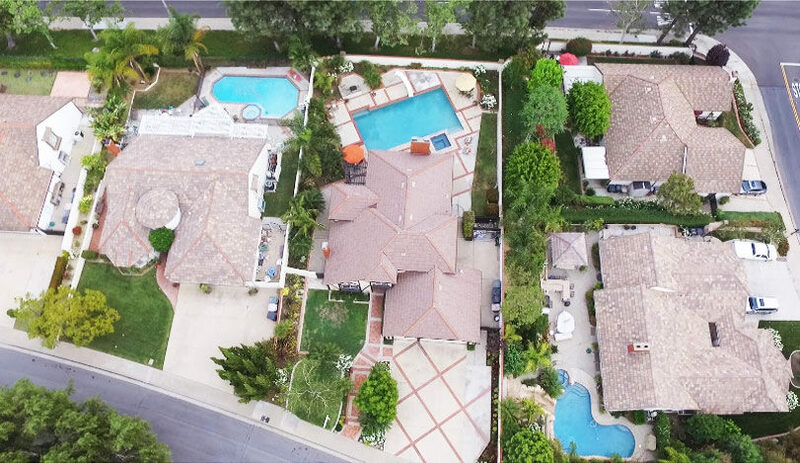 You can get ahead of the marketing game in real estate by using our drone services for both still photos and videos. 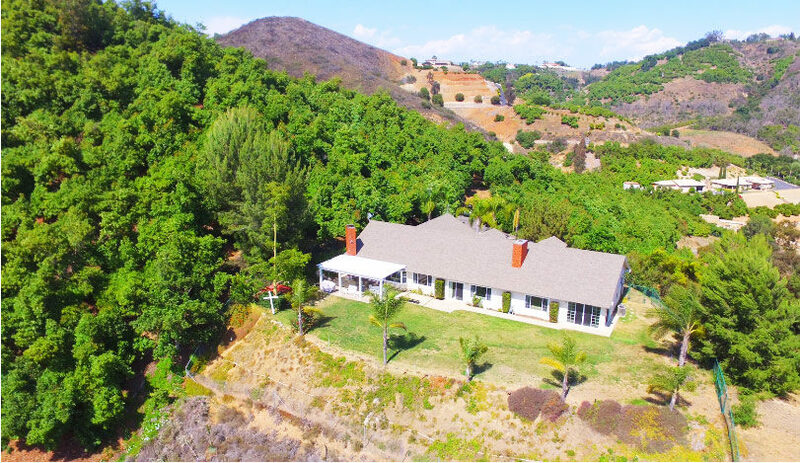 • Having aerial views of the entire property and land to give potential buyers a better idea of the home’s setting. • Potential buyers with children can see what a typical commute looks like to and from their school or work. • Audiences can view the neighborhood and general surrounding area. • Buyers can see how close the home is to amenities such as supermarkets and gyms. • Elevated imagery that is affordable and easy unlike helicopter services. • Better understanding of spacing and architecture of the home and layout. • Being able to expand your audience to people who are not in the immediate area (maybe even foreign buyers) and are not able to visit the property. • You can make a buyer fall in love with a home and have no doubts about it since they are able to see every inch and aspect of the home. Learn more about how we can help you promote and advertise your photos and videos with social media marketing.